SS+K launched a fully integrated marketing campaign and new logo + branding for Smile Train, the world’s largest cleft charity. Our “Power of a Smile” campaign, which is a departure from traditional marketing efforts by charities, tells the stories of Smile Train patients from their point-of-view and how their lives have been transformed by cleft repair surgery. The campaign includes television, digital, print and social engagement to generate awareness and drive donations. We also had the pleasure of getting involved with noteworthy talent including City of God director, Kátia Lund, and award-winning photographer, Alex Webb. 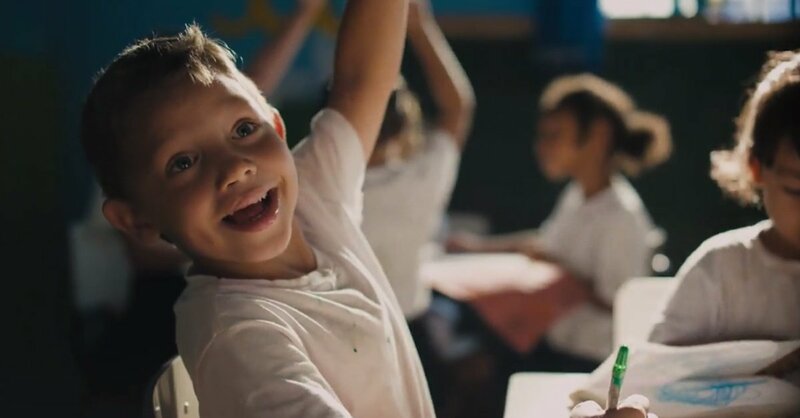 Check out all the incredible work at smiletrain.org/powerofasmile and read more on Forbes: Smile Train Breaks Away From Formulaic Charity Advertising In New Campaign.